Prince’s estate is not playing with Donald Trump. They are pressuring Trump to stop playing Prince’s music at his rallies, specifically Purple Rain. Prince’s half-brother, Omarr Baker, has revealed that Trump nor the White House were given permission to use the Purple One’s music. 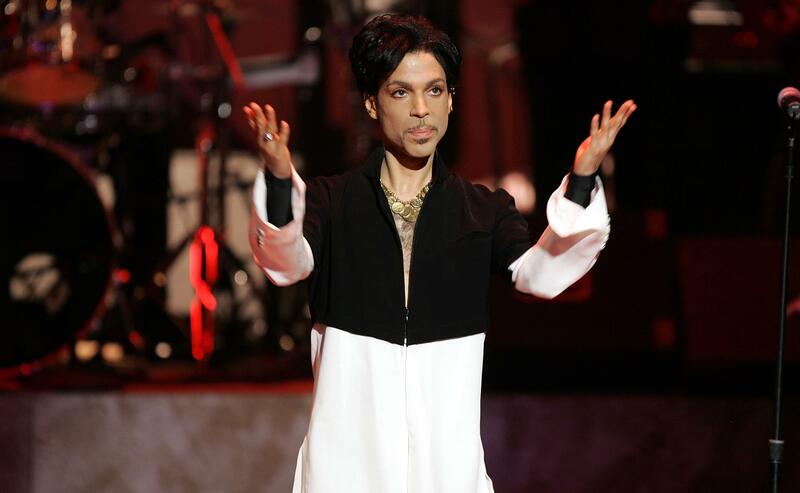 “The Prince Estate has never given permission to President Trump or the White House to use Prince’s song and have requested that they cease all use immediately,” Baker said. Trump has previously used Prince’s music, like during his rally in South Haven, Mississippi last week. However, many musicians have stated that they don’t want their music attached to the current President’s brand. In one instance, the representatives of Steven Tyler of Aerosmith sent Trump letters to stop playing the band’s music during his campaign. White House representatives have yet to comment on the estate’s decision.